Pestinger and Lennox - Innovation Never Felt So Good! Pestinger & Lennox - Innovation Never Felt So Good! Always quick to provide the excellent service we expect. Friendly and answers any questions to our satisfaction. We have used Pestinger for repairs on our unit for the past year and they have been very professional and honest. We chose them to replace it when it was no longer cost effience to repair it. We would recommend them for any HVAC service needed. Great job guys, works great! I was very happy with the job you all did! And you all are FAST! We want to express our sincere appreciation for your extra ordinary service when we were having issues with our air conditioner. Your service was above and beyond. We sincerely appreciate all you and your employees did for us. "Of course my system failed in the middle of the summer! I appreciated the very fast response to the original request for a price quote. They assisted in arranging financing. Unbelievably fast installation. Is that "cool" or what? Sorry for the pun." "Thank you for responding so promptly on a Saturday morning. It was greatly appreciated." "Thanks for the excellent service and quick action. Your service and response was greatly appreciated." 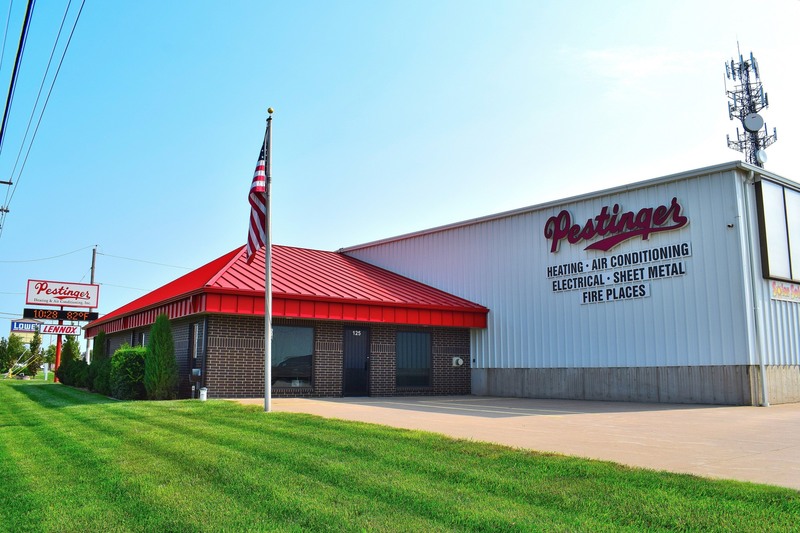 Copyright © 2019 Pestinger Heating & Air Conditioning, Inc.